Newport Coast Ocean View Bank Owned & Foreclosure propeties for sale in Newport Coast, California. 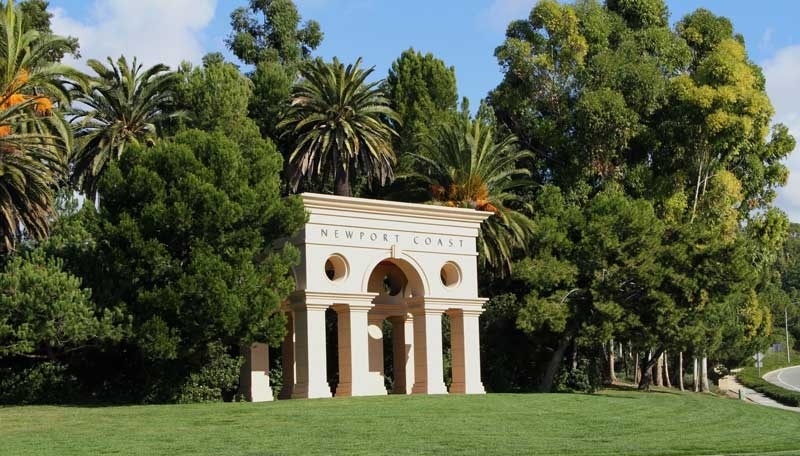 These ocean view homes are very rare in Newport Coast and typically just a handful of bank owned ocean view homes will be offered for sale in Newport Coast. Due to the low inventory, be prepared to compete against buyers just like yourself if you find a good property you like. Newport Coast Home Ocean View Foreclosure homes are some of most sought after real estate in entire country! It's not uncommon for Bank Foreclosure properties to have multiple offers and often selling well above asking price. The demand for bank owned ocean view properties in Orange County has reached an all time high due to low affordable prices combined with lower interest rates. If you are thinking about doing a short sale for your Newport Coast home please contact Beach Cities Real Estate for valuable information before you put your home on the market. We are your Newport Coast Real Estate and Crystal Cove specialists. View all Orange County foreclosure and bank owned homes.